Paul has been working as a Camera Operator and Editor for the past 6 years. 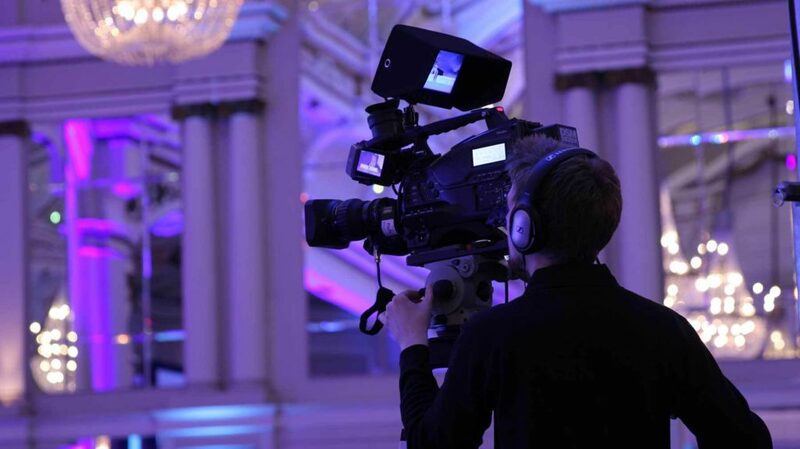 Creating videos for a variety of purposes; corporate, events highlights, broadcast and promotional. Paul is a reliable and experienced freelancer who has worked on projects across the UK and in several different countries around the world. He is based in Lancashire near the M6 corridor, ideally placed to service jobs both in the North and South. For the past few years his main focus has been on producing high quality corporate videos including external promotional videos, internal training videos and corporate events highlights packages (including same-day playback). As a former media department manager Paul is used to managing projects from start to finish as well as being the primary production operative on site.